JAST USA announces new visual novels being brought to the West and official release dates for others. 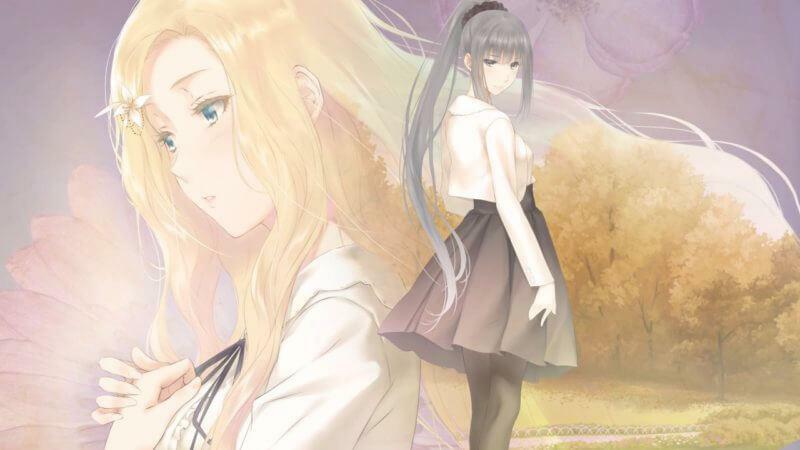 During their panel during AX, JAST USA revealed the localization of Kimi to Kanojo to Kanojo no Koi, an eroge with a love-triangle involving the protagonist, the school idol, and an abnormal girl; and Flowers -Le Volume sur Automne-, the third part of the yuri series, Flowers. Flowers -Le Volume sur Automne- was developed by Innocent Grey. The visual novel follows Yatsushiro Yuzuriha, a seemingly perfect girl who is loved by all at Saint Angraecum Academy, and Shirahane Suoh, a girl searching for answer about her friend’s disappearance. Kimi to Kanojo to Kanojo no Koi was developed by Nitroplus and features art by Tsuji Santa. It follows Susuki Shinichi, a guy who has nothing special happening in his life. His childhood friend, Sone Miyuki, is now the school idol and doesn’t talk to him anymore. When Shinichi tries to get Mukou Aoi, a friendless girl with strange habits, into socializing with people, he asks Miyuki for help. 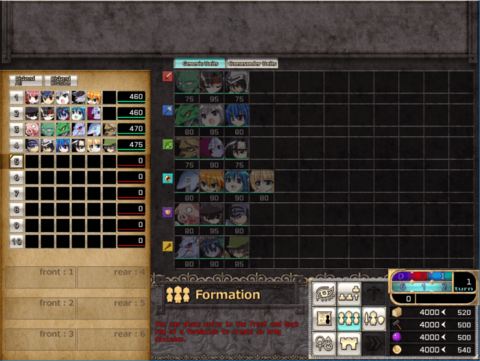 Thus, causing the three of them to spend time with each other. This visual novel is packed with humor, drama, and multiple endings that will make you think carefully about which choices you make. 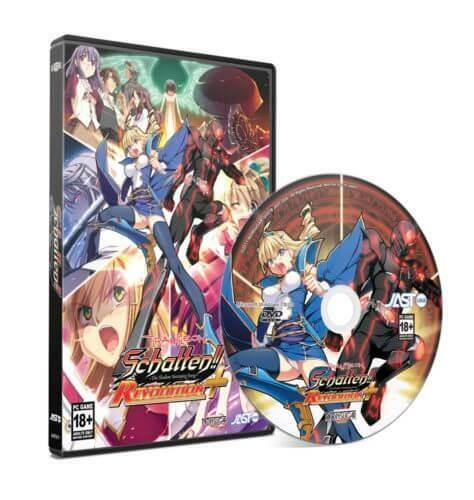 Along with these announcements, JAST USA has also revealed the official release dates for Trample on Schatten!! 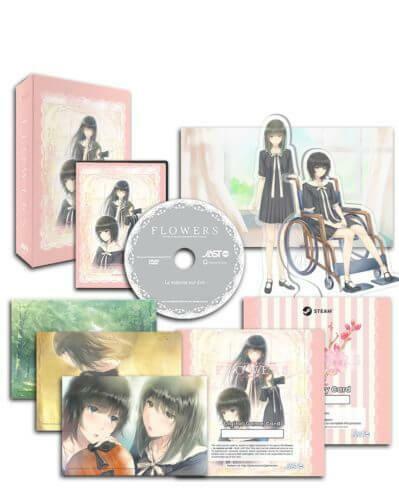 and Flowers -Le Volume sur Ete-. Both games are planned to be released on July 16, and copies will be available for purchase on J-List, with pre-orders now open. You can pre-order Trample on Schatten!! -The Shadow Stomping Song- Revolution Plus for $34.95 and Flowers -Le Volume sur Ete- for $39.95. 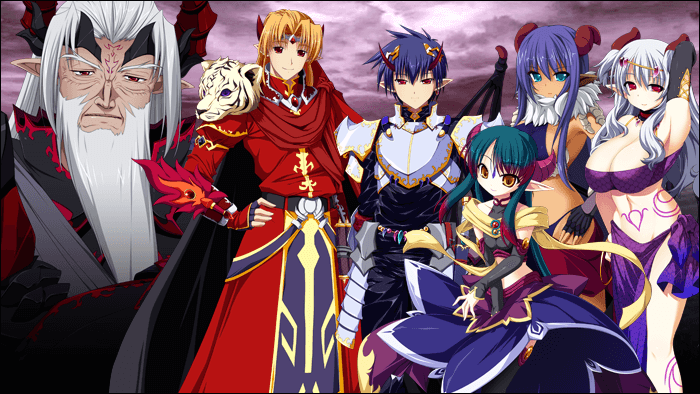 JAST USA has also announced a partnership with Dual Tail in order to assist them with the English release of Venus Blood Frontier. 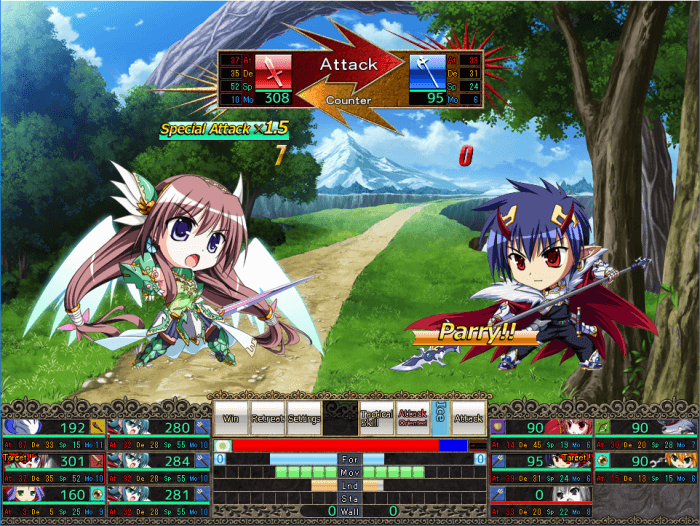 Developed by Ninetail/Dual Tail, Venus Blood Frontier is a visual novel and strategy RPG with turn-based combat. The story follows Loki, an ostracized demon who is in a race to obtain the Heart of Yggdrasil. Whoever brings it to the Demon Emperor Surtr will become the sole heir to the throne. 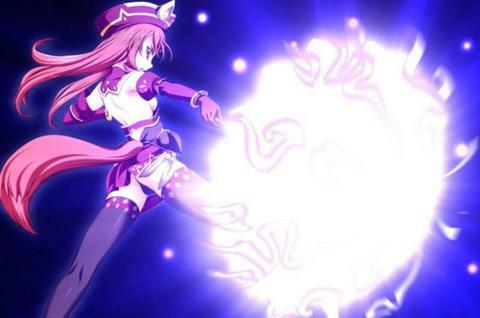 The heirs competing can use any method to obtain the Heart of Yggdrasil. Such a feat won’t be easy because it is guarded by four goddesses and Odin, the Chief God, but Loki is more than up to the task. 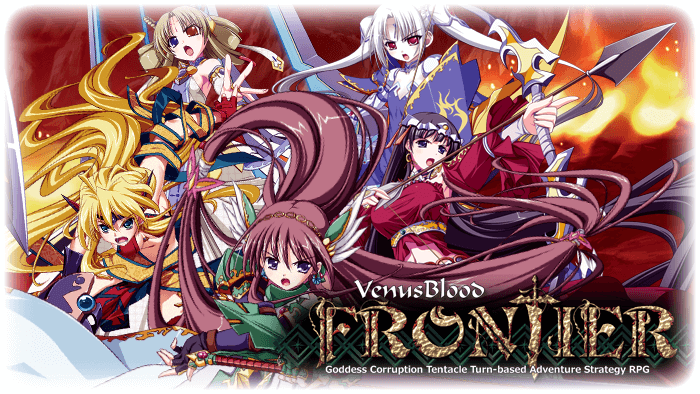 You can find out more about Venus Blood Frontier on their Prefundia page. If you wish to know more, all of the announcements are available to be read on JAST USA's Anime Expo blogpost. For more news like this, be sure to follow us on Twitter and Tumblr. 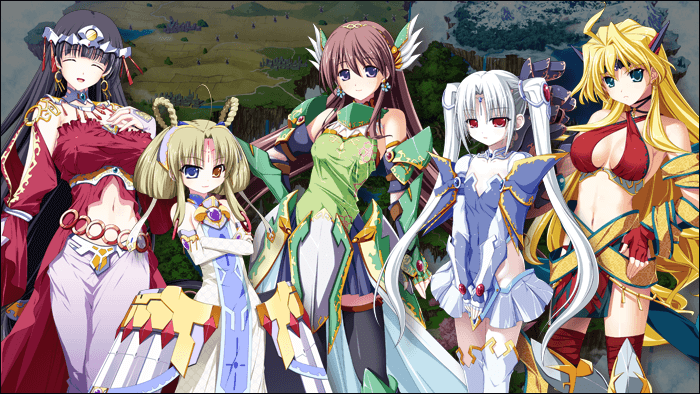 Additionally, do consider donating to our Patreon to support LewdGamer directly.